McElroy is pleased to be taking part in the United Association (UA) Instructor Training Program this week in Ann Arbor, Mich. 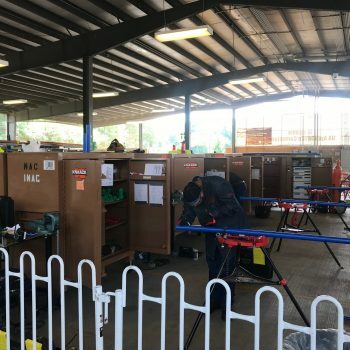 This is an annual event that attracts thousands of UA members who are developing their skills in the plumbing, fitting and welding industry. 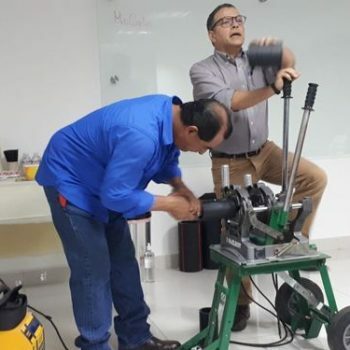 Panama is facing terrible problems with water loss due to faulty piping systems. The leakage rate is currently more than 50 percent which means more than half of their water supply never reaches the consumer. But the good news is that Panama is one of the leading countries in Central America that are investing in infrastructure with several big projects anticipated in the near future. 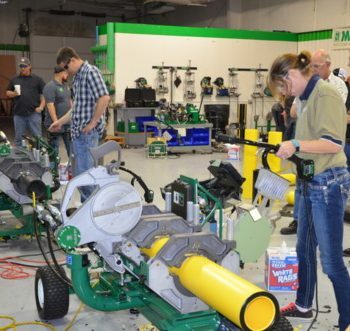 McElroy University is now offering the classroom lecture portion of its Operator Qualification classes online, allowing students to spend less time in the classroom and more time in the shop working hands-on with McElroy equipment.